subject Nov 15, 2013 three whale shark! 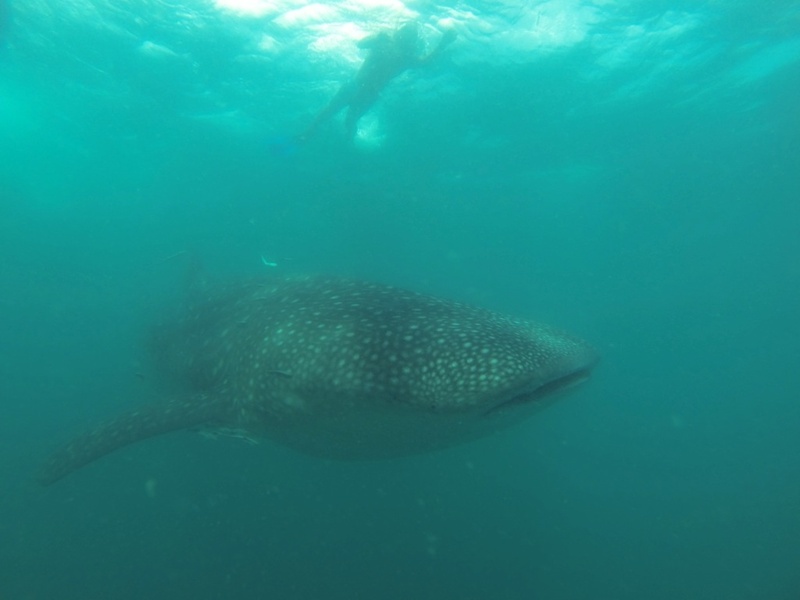 I saw and swam with three different whale shark. They swam fast and quickly go down, but great sighseeing.